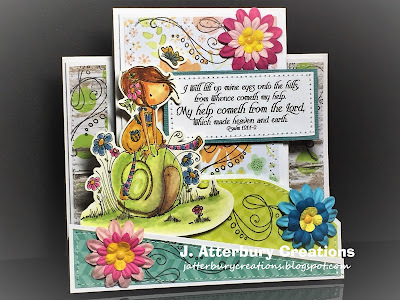 Love To Craft Challenge Blog: LTCCB #6 Winner & Top Picks! OOOhhh thank you for making my card top pick. Congratulations to the other submissions. Thanks, hugs and have a nice day. Thank you so much for selecting my art journal page for the winner's pick. So honored! Congratulations to all other entries! Thank you so much for being among your Top Picks. God bless!